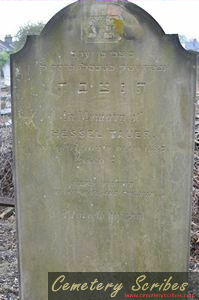 Notes: West Ham Jewish Cemetery: Opened in 1857 and closed in 2002. Visiting arrangements: contact the United Synagogue for more information. If you have any photos you would like to donate to Cemetery Scribes please Contact Us THANK YOU! !